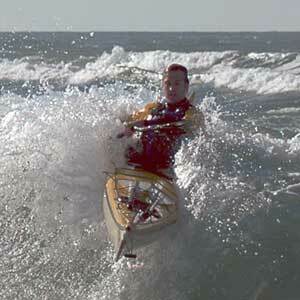 We are pleased to be agents for the major British sea kayaking manufacturers. It means we can offer greater choice – we’re confident that we’ll find the kayak that’s right for you. For more details on each range, just click below. We recommend you try as many kayaks as you can before making your choice. A great way to start is to try a kayak from our extensive demonstration fleet at one of our demo days organised for clubs and groups. 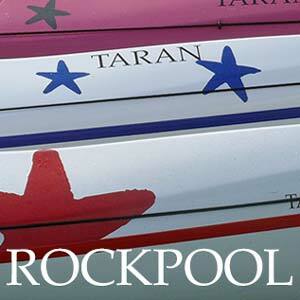 You can also arrange to try out some boats near our Ayrshire base - just get in touch with Ann to arrange. You can hire a kayak for a longer trip. 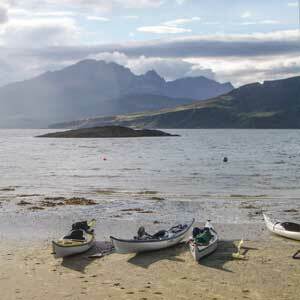 Sea kayaks designed by Nigel Dennis in Anglesey - we are the sole dealer in Scotland. High performance touring sea kayaks. We are the sole dealer in Scotland. 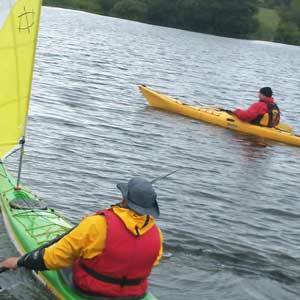 Sea kayak rental from our Ayrshire base. 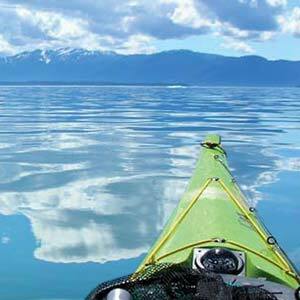 Try out different kayaks from Karitek's demo fleet - compare & contrast!